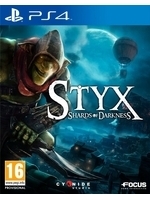 If Styx: Shards of Darkness has already had some PC videos captured by Driftwood, we did not have the opportunity to show you the game on console. 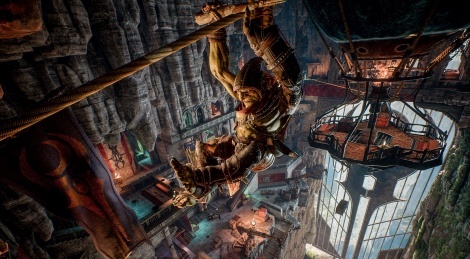 Here are 2 videos of the Xbox One version showing the very beginning of the adventure. I take it these are upscaled 4K taken off the Xbox One S? I take it you're an idiot or simply a moron? Banned for a month. Keep making new accounts or get a life dude. Maybe they like the attention, like posting a selfie on facebook, but in a more dickish anonymous way. I watched the PC footage of you guys as well and it seems that either the game is too bright on X1 or it's the TVs black level setting or X1s Colour space setting. It's proper dark in the PC videos and too bright/Grey in the X1 footage.